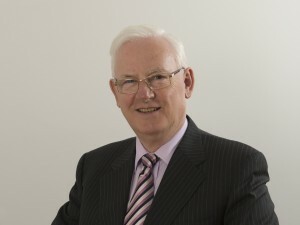 Professor Patrick Dowling was the founding Chairman of the Community Foundation for Surrey from 2005 to 2013. Patrick was previously Vice Chancellor of the University of Surrey, a post he held for 11 years. During that time he worked closely with communities in Surrey and was appointed a Deputy Lieutenant of Surrey in 1999. Patrick has used his experience and knowledge of local communities to greatly support the Foundations development and grant making and continues to champion the Foundation as Vice President.